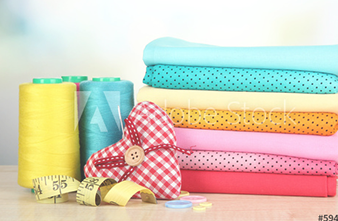 Pieces of Love offers quality quilting fabric and supplies. I believe there is beauty in each and every quilt from the wonkey first tries of a beginner to the expert art pieces of a veteran. After all they are all made with love and care at the hand of a quilter.